Rihanna’s #SavagexFenty Inclusive Lingerie Line is Launching This May! Popstar Rihanna has always been an advocate for diversity and inclusion in the beauty and fashion industry. Through her Fenty empire, she shook the beauty industry releasing the 40-shade Fenty Beauty foundation last year. 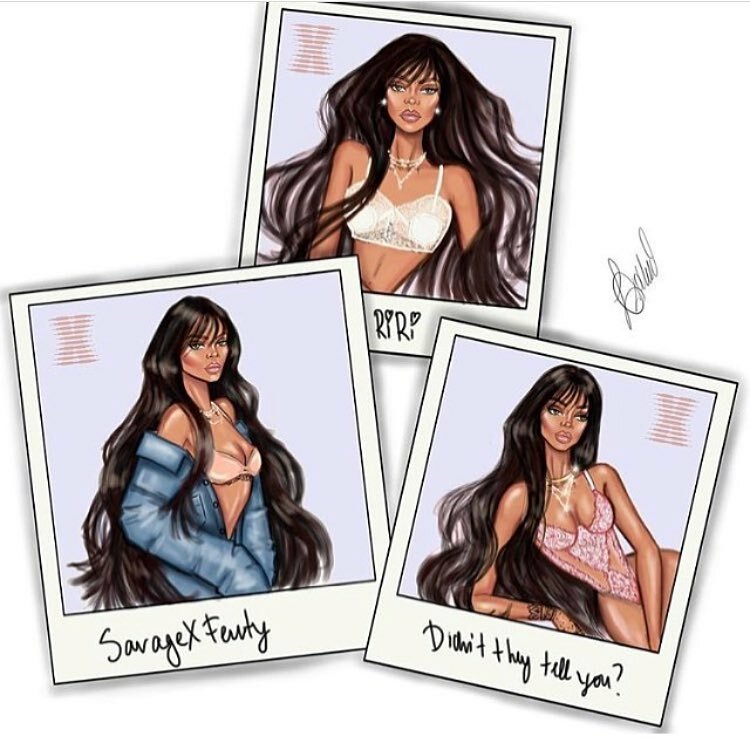 This year, Badgalriri is looking to conquer the fashion industry with her first foray into the lingerie world through a collaboration with Savage tagged SavagexFenty. Earlier in March, rumours swirled that Rihanna was in talks to launch her own lingerie line. Fans couldn’t have been more excited when she confirmed the news in April. In addition to the inclusive sizing, fans can also look forward to bridal lingerie when the Savage x Fenty collection drops on the 11th of May. With just 10 days left until the launch, there’s no telling what other surprises Rihanna has in store.